The Eldred-Waverley Scholarship at Linacre College funds students from sub-Saharan Africa to study the MSc African Studies at Oxford. The Eldred-Waverley Scholarship at Linacre College was established in 2012. It funds students from sub-Saharan Africa to study the MSc African Studies at Oxford. This scholarship is only tenable at Linacre College. 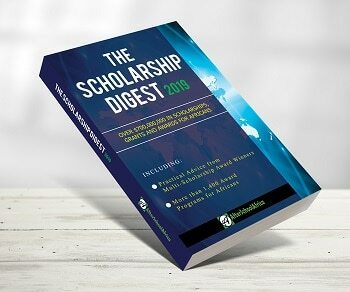 All eligible applicants will be considered for this scholarship, regardless of which college (if any) you state as your preference on the graduate application form. However, successful applicants will be transferred to Linacre College in order to take up the scholarship. Scholarship benefits: The scholarship will cover 100% of University and college fees, a grant for living costs (of at least £10,397) and a return flight from your home country to UK. There is no separate application process for this scholarship: in order to be considered, you must submit your application for graduate study by 23 January 2015. The University’s African Studies Centre, which is one of the world’s leading centres for African Studies. Important Notes:To be eligible for consideration for this scholarship, applicants must be successful in being offered a place on their course after consideration of applications received by the relevant January deadline for the course.